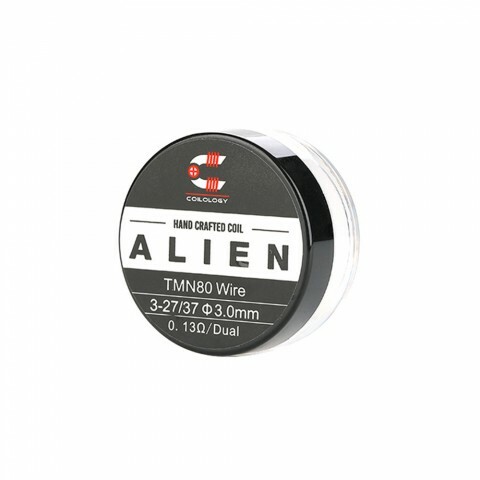 The Coilology Twisted Messes Alien Coil comes with optional 0.13ohm or 0.14ohm resistance. It will bring you the optimal clouds and flavor. Best choice for DIY lovers. 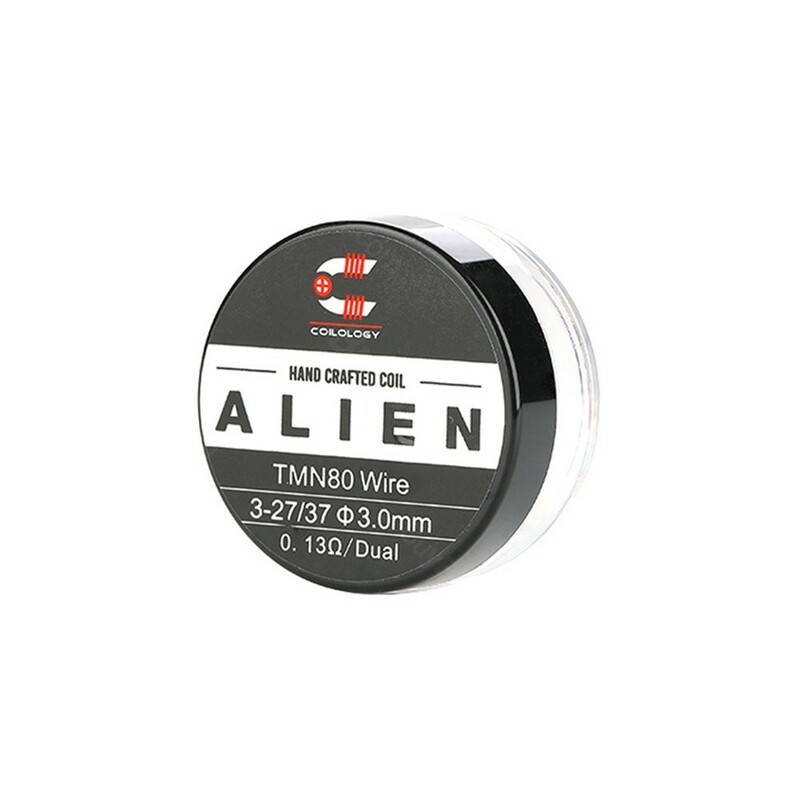 The Coilology Twisted Messes Alien Coil is 100% handcrafted in the whole procedure. 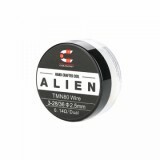 Including 2 pieces pre-made Ni80 coils with optional 0.13ohm or 0.14ohm resistance, the the Coilology Dragon Skin coil can provide unbeatable flavor and vapor. 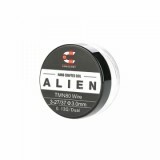 Best choice for DIY lovers.